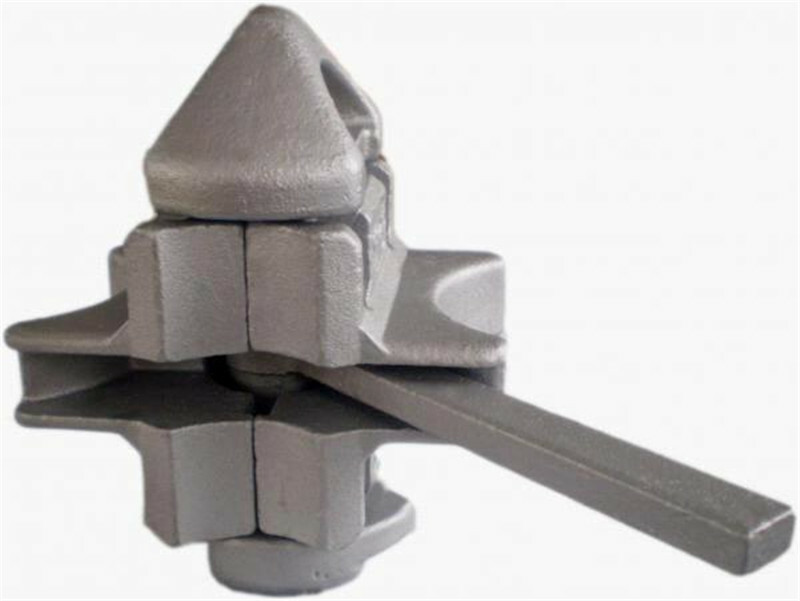 A twist lock and corner Casting together form a standardized rotating connector for securing shipping containers. 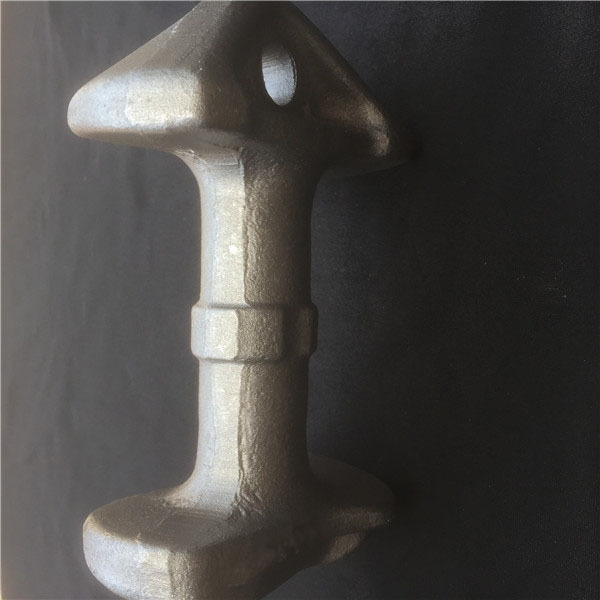 The primary uses are for locking a container into place on container ship, semi-trailer truck or railway container train; and for lifting of the containers by container cranes and side lifters. According to the operation modes,Twist lock can be divided into three types :Manual type,semi-automatic type,automatic type. 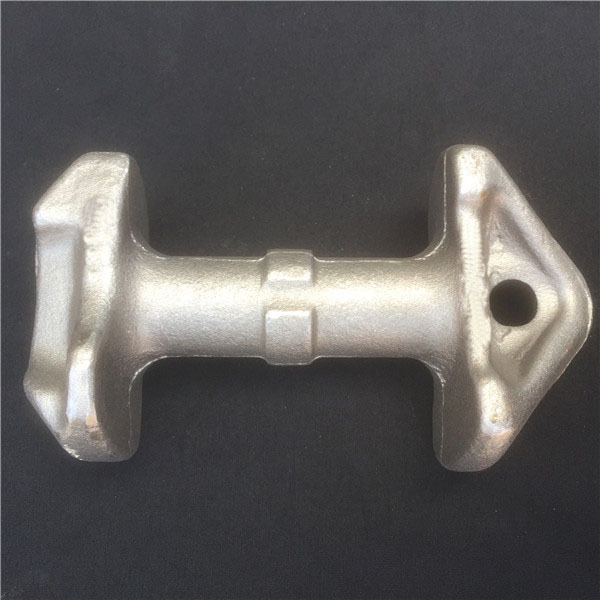 The female part of the connector is the 7×7×4 1⁄2 in (180×180×110 mm) corner forging, which is fitted to the container itself, and has no moving parts, only an oval hole in the bottom. The hole is an oval 4.9 in (124.5 mm) on the long axis with two flat sides 2.5 in (63.5 mm) apart. 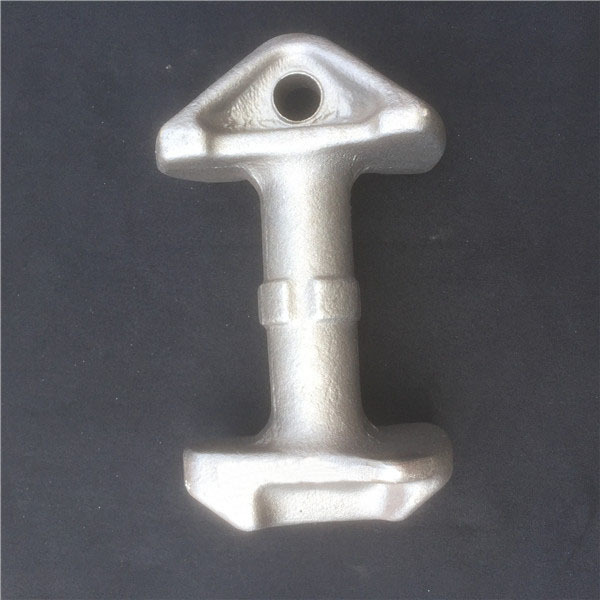 The male component is the twist lock, which is fitted to cranes and transport bases. This can be inserted through the hole (it is roughly 4.1 in or 104.1 mm long and 2.2 in or 55.9 mm wide), and then the top portion (normally pointed to make insertion easier) is rotated 90° so that it cannot be withdrawn. The mechanism is similar to that of a Kensington lock, but on a much larger scale. The maximum size and position of the holes in the connector is defined in international standard ISO 1161. 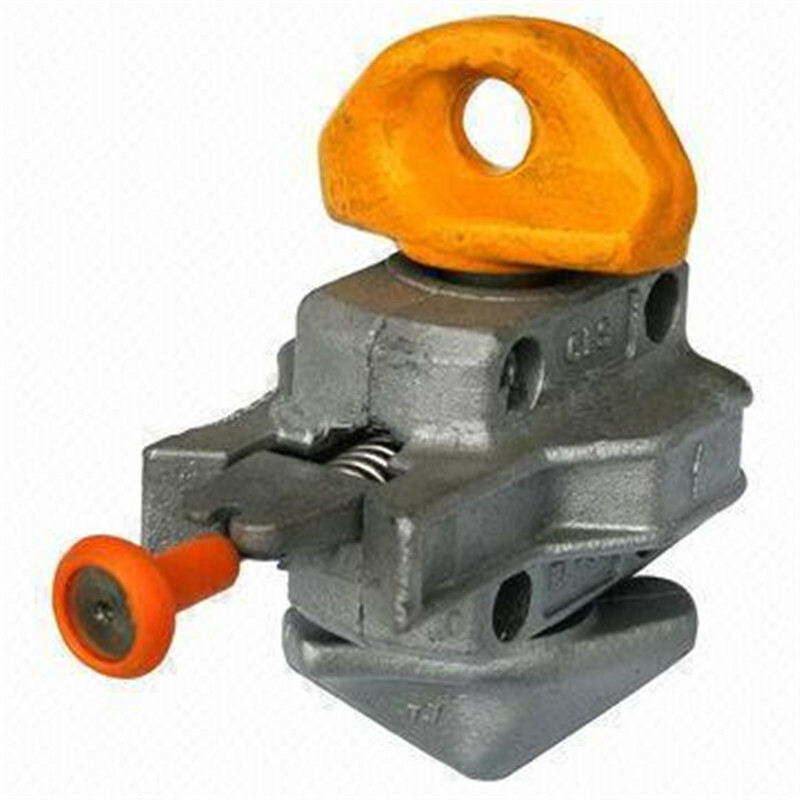 The tensile strength of a twist lock is rated at either 20 or 25 tonnes. Huishuo machinery can supply the manual twist lock(Series TRM198) and semi-automatic twislock,we also can develop the automatic twist lock. 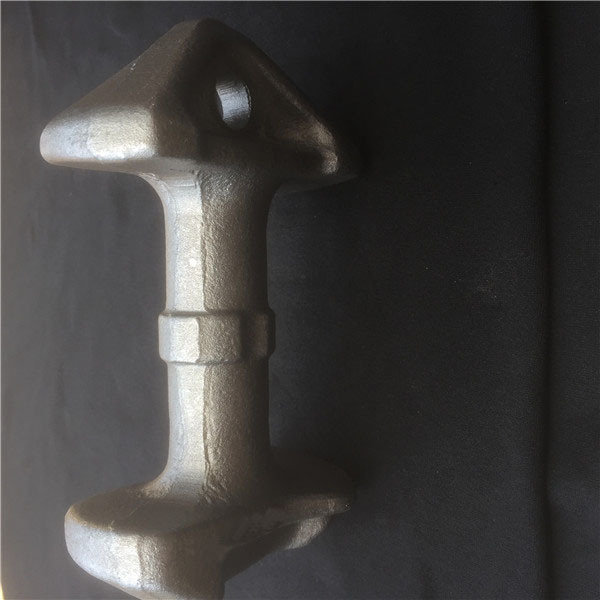 Looking for ideal Shipping Container Twistlock Manufacturer & supplier ? We have a wide selection at great prices to help you get creative. All the Lock Containers Twistlock are quality guaranteed. We are China Origin Factory of Double Revolving Container Semi Trailer. If you have any question, please feel free to contact us.